Do you know what paint to choose? Colour is one of the simplest way to transform a space, but a good paint job requires more consideration than slapping on a couple of coats. Of course, the better the preparation, the better the finish, but before you even start rolling out the drop sheets, spend time working out which is the best paint product for the job. 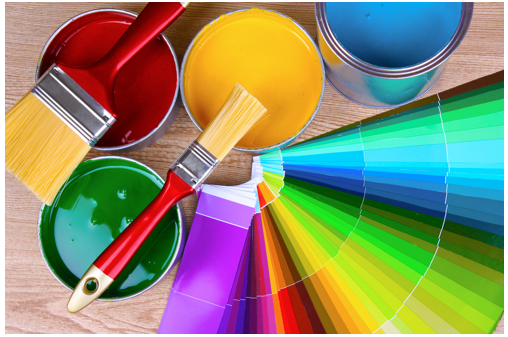 There are so many types of paint on the market with differing descriptions that the process of choosing the right one can be difficult. But in reality, there’s just a handful of basic products to select from.